My best friend scored a gig in Oakland and needed a ride. I agreed because I love the bay area. 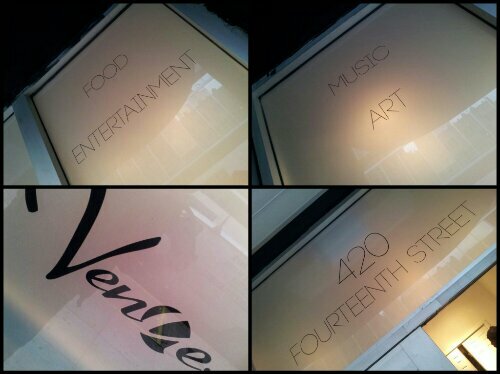 The job is at 420 14th Street in downtown Oakland at a place called The Venue. The place is scheduled to open on Friday but there is not enough of the other construction work completed for my friend to do what he is supposed to do. 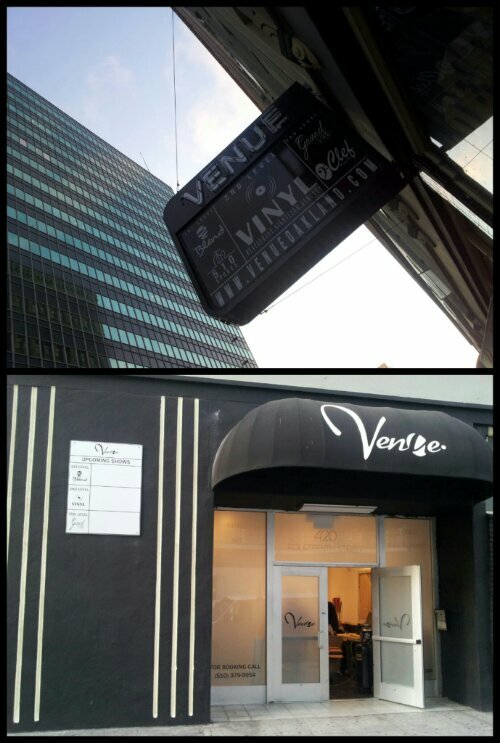 It looks like it could be an amazingly cool place from the outside and the women who work there appear to be beautiful.